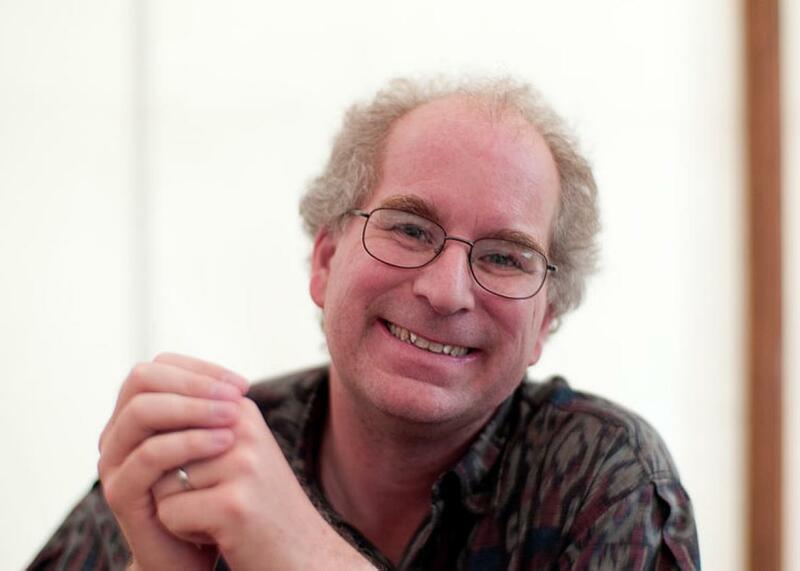 Brewster Kahle, creator of the Internet Archive, should be the next Librarian of Congress. In January, James Billington, the Librarian of Congress, will retire after a long career in public service. He’s held a post that carries tremendous influence: running the world’s largest traditional library; providing federal lawmakers (and sometimes the rest of us) with deep knowledge and context; administering our copyright system; and, in general, ensuring that the United States saves and shares its cultural memories. Billington is a scholar of note and unquestionably has meant well. But he was emphatically not the right person for the job in recent years, which have been a time of accelerating changes in the way we create, store, and use information. Indeed, he announced his retirement in June, just a couple of months after the Government Accountability Office issued a scathing report titled “Strong Leadership Needed to Address Serious Information Technology Management Weaknesses.” His successor should be someone who combines scholarly, technical, and administrative skills with a compelling vision of how the library—and all libraries—can serve their publics in the digital age. My nominee for the post, and I’m far from alone in saying this, is Brewster Kahle. (Disclosure: He’s a friend.) For the past two decades he’s led one of the genuine treasures of our age, as founder and director—he calls himself “digital librarian”—of the Internet Archive. A graduate of the Massachusetts Institute of Technology, he’s been a founder or co-founder of some of the most path-breaking technology projects in recent times, including the Wide Area Information Server, an early Internet publishing system, and the Alexa Internet catalog system, which he sold to Amazon in the 1990s. His biography is amazing, and his commitment to the public good is inspiring. To get a sense of what’s at stake here, take a look at “Librarian of Progress”—created by Jessamyn West, a librarian, technologist, and activist for transforming libraries. Her page includes links to a variety of commentaries plus other useful materials. (West has been a leading voice in pushing the Library of Congress to fulfill its Digital Age expectations, and I’d hope she’s being considered for the post, too.) See also this summary of what’s needed by a former LoC staffer, Daniel Schuman, this list from Parker Higgins of the Electronic Frontier Foundation, and Siva Vaidhyanathan’s Slate piece. Bringing the library into the 21st century means leading its digital transformation—in ways that don’t merely copy books, films, music, and more onto disk drives and leave it at that. (Though even this much hasn’t been done). Digital technology gives us an opportunity to share knowledge, a linchpin in new scholarship, arts, and the overall information needs of an advancing society. One of the trickiest digital transitions has been copyright. Congress gave far too much power to Hollywood and the other corporate members of what has become a virtual copyright cartel, and the U.S. Copyright Office—part of the Library of Congress—has been mostly a water-carrier for the industry. The next librarian can help steer the nation back toward a more balanced, common-sense approach to copyright that doesn’t have such contempt for the public’s rights. Most of all, we need our great national library to honor its role as one, albeit the biggest and most influential, of thousands of these essential public centers. My small town’s public library isn’t even a blip on the LoC’s radar, but it is cut from much of the same cloth—and it serves its community in ways that transcend what media live on its shelves and in its computers. By my reckoning, Kahle gets all of this, and much more. He’s brilliant, technical, with proven administrative skills—and he loves libraries and their essential role in society. The Librarian of Congress can be the advocate for all of them, and by extension for the spreading of knowledge everywhere. The digital transformation “is much more subtle than many people think,” he said. And it presents us with a basic choice, he said. Will local, regional, and university libraries just be subscribers to databases? That could happen if the digitized information is centralized under the control of a few aggregators and resellers. Or will libraries, especially local ones, retain the essence of their 19th- and 20th-century values as quirky, responsive community centers that serve many needs? He prefers the latter, by far, and so should we. President Thomas Jefferson appointed America’s first Librarian of Congress in 1802. Billington is the 13th to hold the post. Let’s hope that whoever gets the nod from President Obama will bring progressive—in every sense of the word—values to this vital role in our nation’s life. There are many people who can meet this test. Brewster Kahle is one of them. #DraftBrewster.